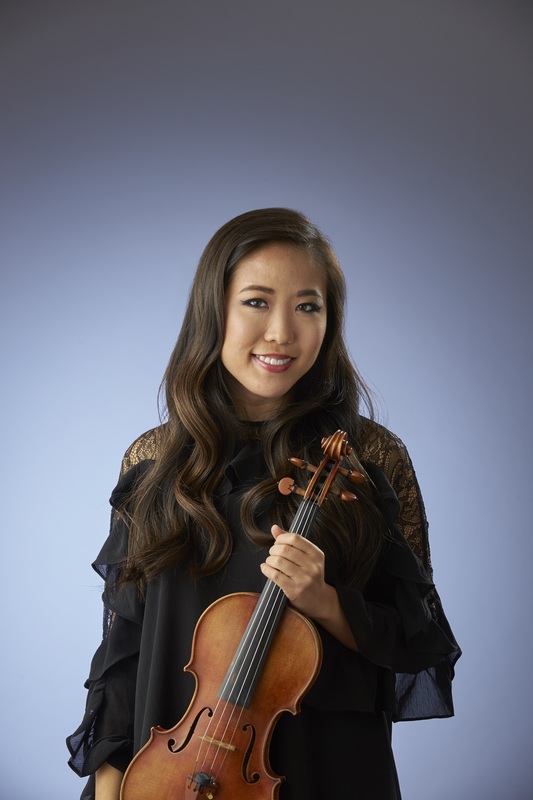 Violinist Sophia Cho joined the violin section of the Indianapolis Symphony Orchestra in 2017. She began her musical studies at the age of three in Chicago, Illinois and is the recipient of many awards and honors from numerous organizations including the Society of American Musicians, YoungArts Foundation, and Chicago Youth Orchestras. Ms. Cho has performed in venues such as the Weill Recital Hall, Turin Performance Hall, Tel Aviv Performing Arts Center, and the Chicago Cultural Center. Prior to joining the ISO, she performed with the Sarasota Opera Orchestra. In addition to her performances, Ms. Cho has participated in many distinguished summer festivals such as the Aspen Music Festival and School, Spoleto Festival USA, Music Academy of the West, Fontainebleau School of Music, and Keshet Eilon Violin Mastercourse. Currently, she spends her summer season as a member of the second violin section at the Britt Music Festival. As a chamber musician, Ms. Cho won the Gold Medal at the Fischoff National Chamber Music Competition Junior Division as a member of Quartet Danae and was featured with the group on NPR’s From The Top. Ms. Cho received her Masters of Music degree from The Juilliard School and her Bachelor of Music from Rice University’s Shepherd School of Music. Her former teachers include David Chan, Catherine Cho, Paul Kantor, Almita Vamos, and Roland Vamos.